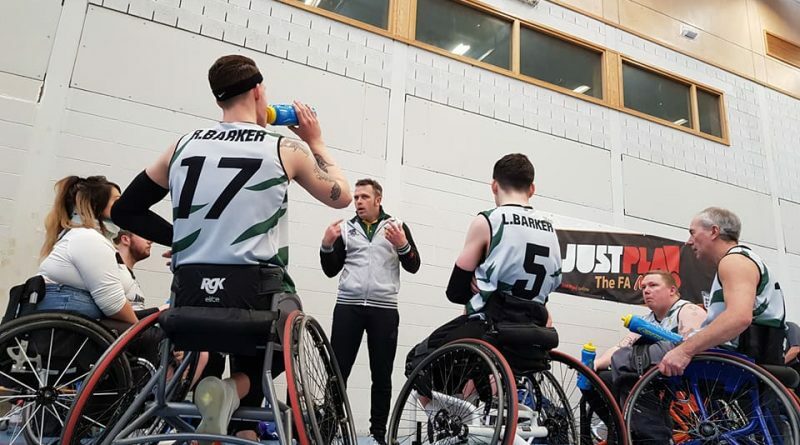 Thames Valley Kings remain top of British Wheelchair Basketball Division three South-West with another win against Gloucester Blazers this past Saturday, 59-29. 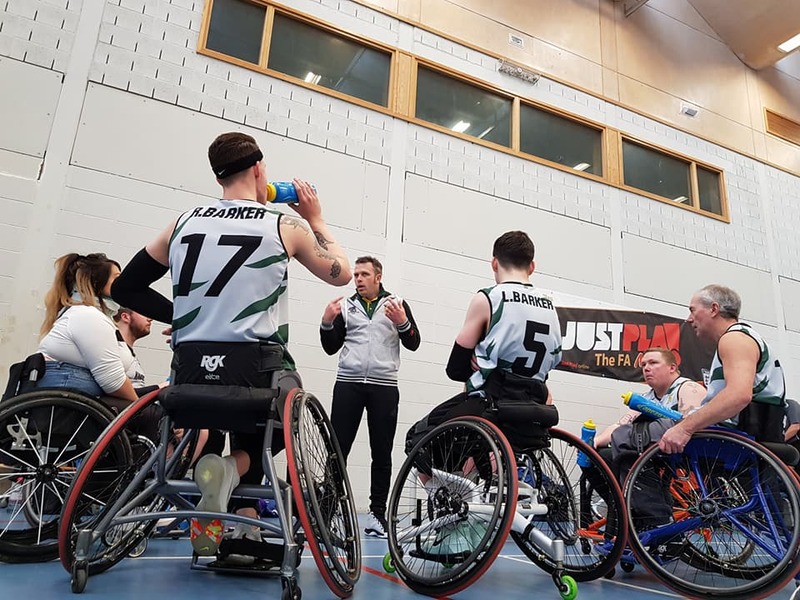 Kings came off the bench at the start of the game firing on all cylinders as excellent defending and pinpoint shooting allowed them to open an 18-4 lead by the end of the first quarter. The start of the second quarter saw a fightback from the Blazers as they tried valiantly to come back, with 5 unanswered points, before the quarter became more of an end to end battle with baskets being traded from both sides, Joe Humphreys and Reece and Liam Barker all finding the net – the score at the half-time buzzer, Kings 28 Blazers 19.